St Patrick’s Day Blog Hop! 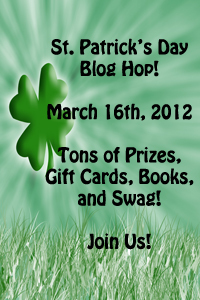 Welcome to the Saint Patrick’s day blog hop!! Thank you for stopping by my blog!! I have BIG! News to share. Sometimes It’s Fate, Book 1 in the “Canada’s Finest” Series is going to PRINT May 8th, AND! “Boots on the Ground” Book 2 in the “Canada’s Finest” Series is coming on May 15th!! Jason McCarthy is gay. He’s also a police officer living in a small-minded northern New Brunswick town where being gay could spell the end of his career. When an impending snowstorm threatens to strand his best friend and policing partner, David, Jason offers up his spare room for the night–a move that reveals Jason’s secret, and changes their friendship and lives forever. David Richard isn’t gay–at least he doesn’t think he is. He knows he loves his best friend, and he admits to feelings that had started after a tragic accident almost a year before. When David acts on these feelings, it doesn’t go well, leaving both men alone and hurt. Jason, however, doesn’t think twice about stepping in and rescuing David’s children when their mother abandons them. The move brings David and Jason back together, but Jason’s past rears its ugly head and they both have to make difficult decisions that are sometimes best left up to fate. PRINT VERSION COMING MAY 8th!! Want to know the true story behind Sometimes It’s Fate? Click Here! Ash Cooper and Jason McCarty know they need to do one thing, and one thing alone stay alive. An IED attack destroyed their convoy and left them both injured in the high desert of Afghanistan and running from insurgents. They take refuge with a group of Afghan civilians, their only hope of rescue is two satellite phones that might be damaged beyond repair. Ash and Jason join forces with a British army nurse to survive the harsh living conditions. As days to turn to weeks they think of home, the husbands they left behind, and the lives they want to return to. But with food rations running short, the elders angry at them and the hope of rescue lost, Ash and Jason start to give up, and in the end turn to each other in their struggle for survival. Want a sneak preview of Boots on the ground? CLICK HERE for an excerpt! Any comment on ANY blog can enter you to win. Comment on all 120 participating blogs? that’s 120 chances to WIN!!! ALSO! If you comment here you’ll be entered into winning a $15 amazon.com gift card!! 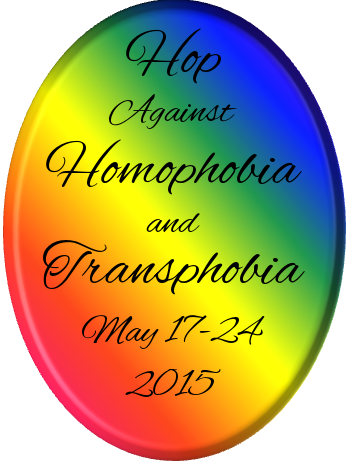 Don’t forget to check out all of these great authors participating.